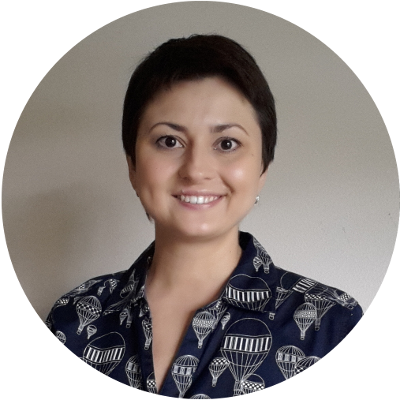 Hi, I'm Katy Sindy, and I'll be glad to work with you! Join Be WITH Kids ambassador team, support the important, bold mission and earn your affiliate income today! 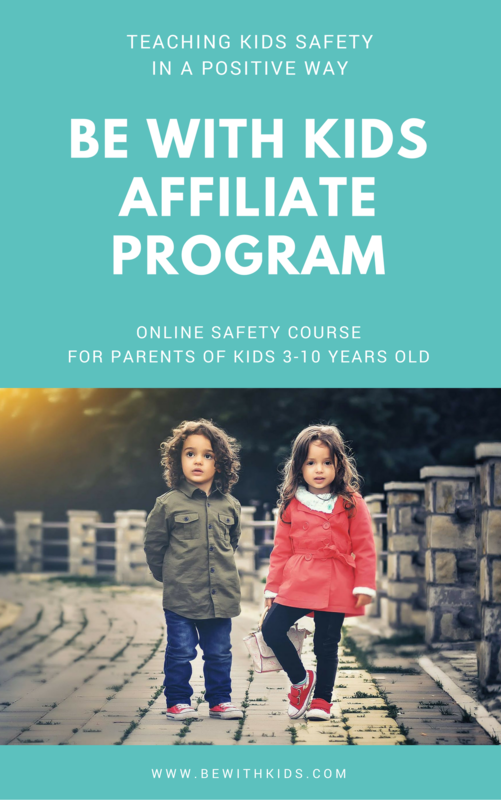 This course helps parents of kids 3-10 year old teach safety in a positive, hands-on way. Step 2: next fill in this Ambassador Application Form. Step 3: within 1-3 business days receive your personal affiliate code by the email mentioned above. Step 4: while you are waiting for your account to be set up, check out the course you are going to promote here.